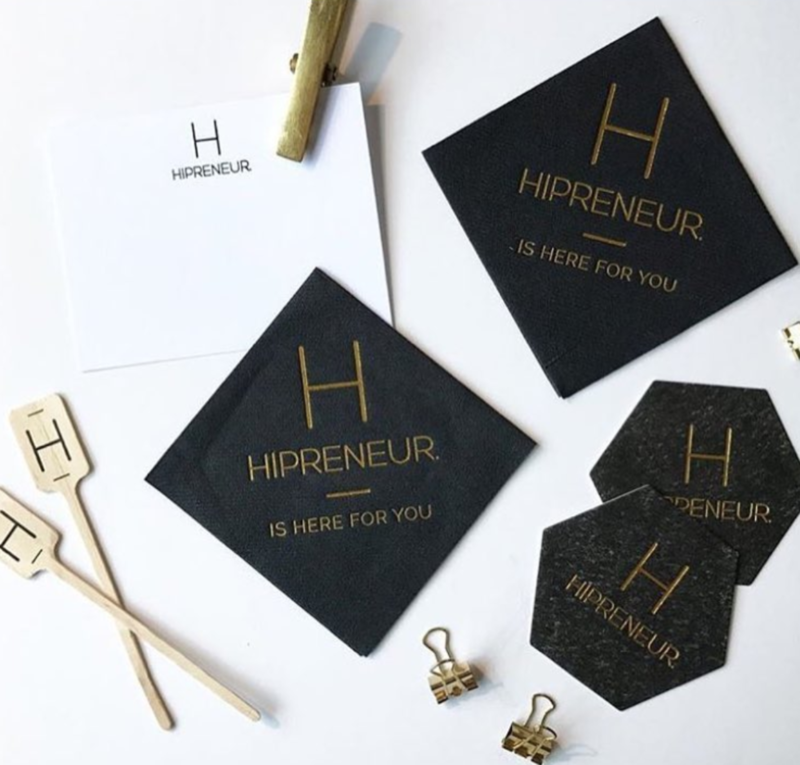 Hipreneur works to empower small businesses in the world of Search Engine Optimization or SEO. They show business owners how to generate more business from Google. Elliot offers Hipreneur U, which is their online SEO course that teaches their clients how to get their website ranking higher on Google. I’m in the SEO education and online course world. I saw a massive need for small businesses and creatives to have a solution to improve their online presence that didn’t start with a $800/mo price tag (the starting price point for most SEO services). It started with an email and the rest is history. I’ve had two mentors in life, Steve Siebold and Todd Fultz. I learned the speaking business from Steve and sales from Todd. Adopt the mindset, “I cannot fail. I can only learn and grow.” With this mindset, always go for it. What’s the worst thing that could happen? Tony Robbins Youtube videos. There is a reason this guy is the best at what he does and listening to him always gets me in the right state of mind. Reading. I heard a stat that the average American reads less than 1 book a year. While business owners may be an outlier, I still think reading books is underutilized. It’s the most accessible and affordable way to get inside the minds of other business owners and thought leaders. Tony Robbins, Grant Cardone, Brian Tracey. The Journey by Social Media Examiner on Youtube. The Art of Paid Traffic with Rick Mulready (Podcast). Media LAB – Can’t believe I haven’t attend this one yet!